We will begin the day at the ancient city of Dan, the place from which a main source of the Jordan River originates. Follow the water on a relaxing hike. 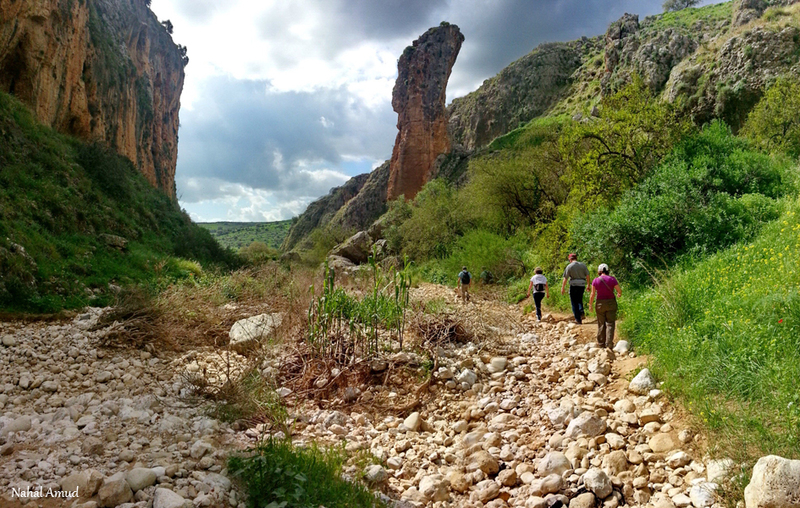 Another beautiful hike is along the Banias River. The hike takes us all the way to the spectacular waterfall. Twice a year (spring and autumn), we can watch the bird migration at the Hula Nature Reserve, where some 500 million birds pass twice a year on their way to Africa and back to Europe. 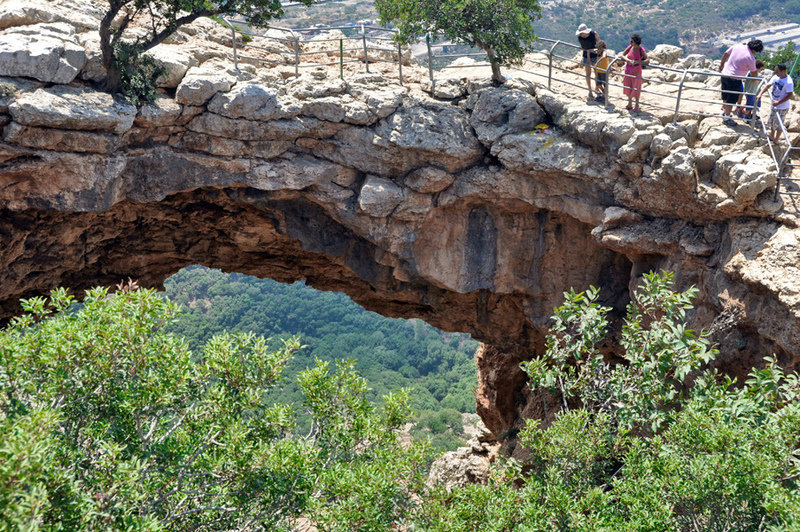 We will have a breathtaking view of the Sea of Galilee from top of the mighty Arbel Cliff, in whose caves the Zealots, who fought King Herod took shelter. 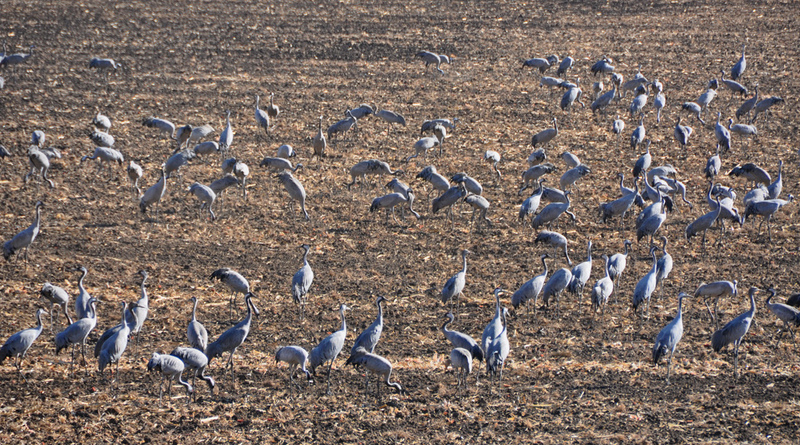 We can enjoy a quiet rafting trip on the Jordan River. 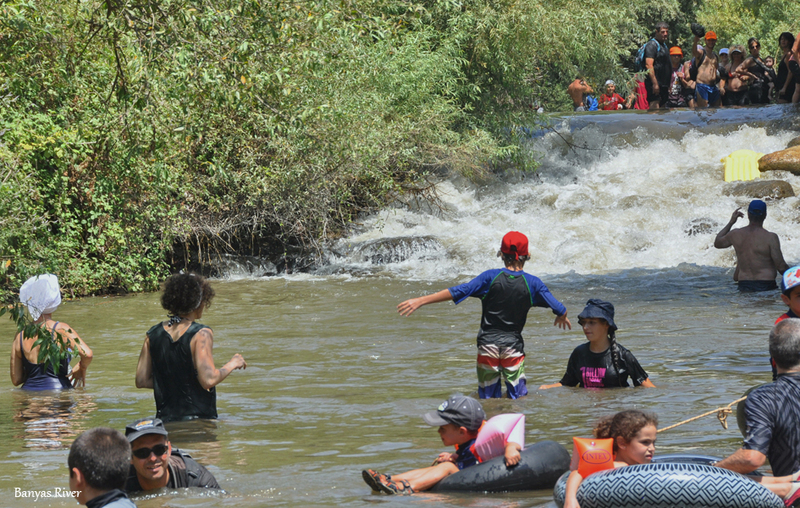 Walk and swim in the Majrasse, one of the loveliest streams flowing into Sea of Galilee. 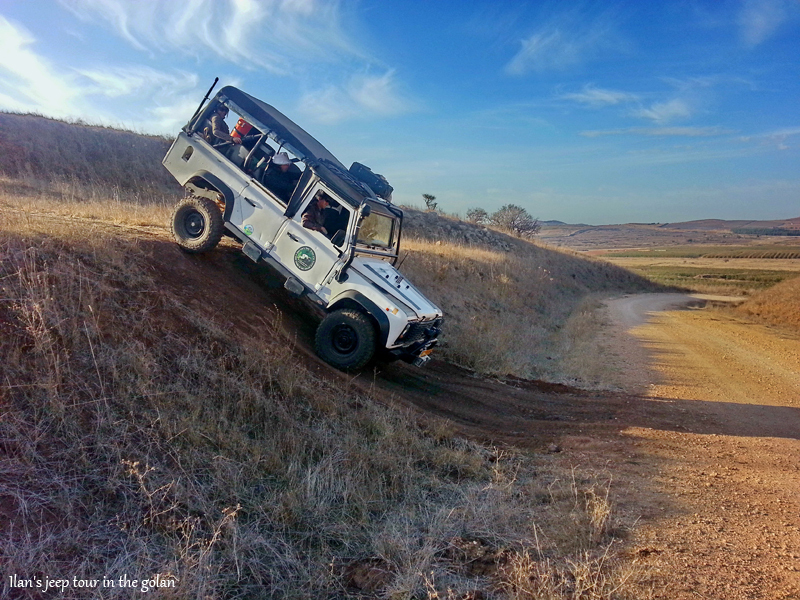 In the morning, we will enjoy a fun jeep ride on the slopes of the Golan Heights, and converse with the driver, who is a Golan kibbutznik. Hike down the Meshushim River, and swim at the amazing Hexagons Pool. 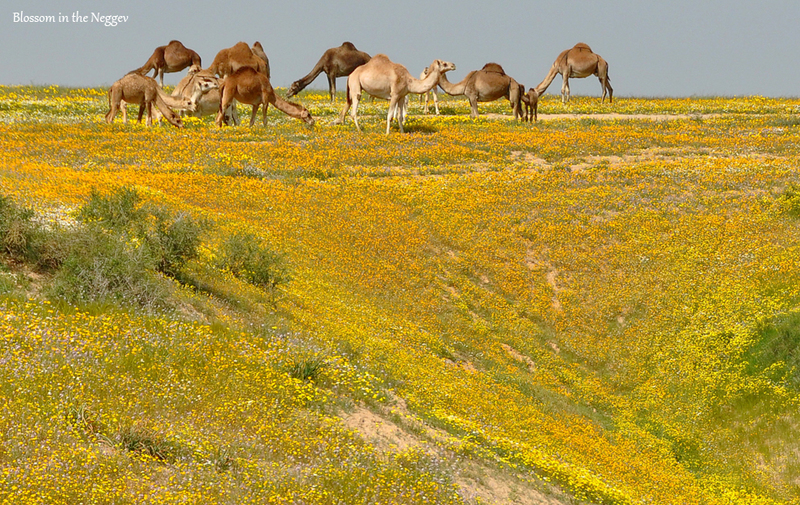 You will be awestruck by the colors and scents of the rich spring (February – March only) flower blossoms. Visit the lowlands (and various other parts of the country) to enjoy the red carpets of anemones, the indigo fields of the wild lupine, the pink clusters of cyclamen and the orange prairies of chrysanthemums. Learn about the bitter end of a small Jewish community at Horvat-Itri in the Bar Kochba revolt (132-135 CE), and hike all the way to the Burgin ruins. Walk through the amazing Soreq Stalactite Cave. 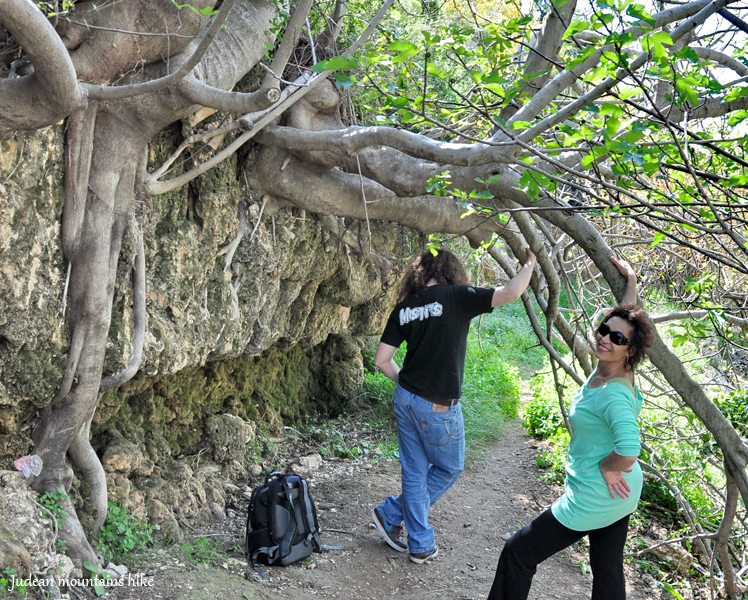 Hike to Sataf – a place in the mountains where two families restored ancient agriculture – see the springs, and crawl through a cave into which one of the springs flows. 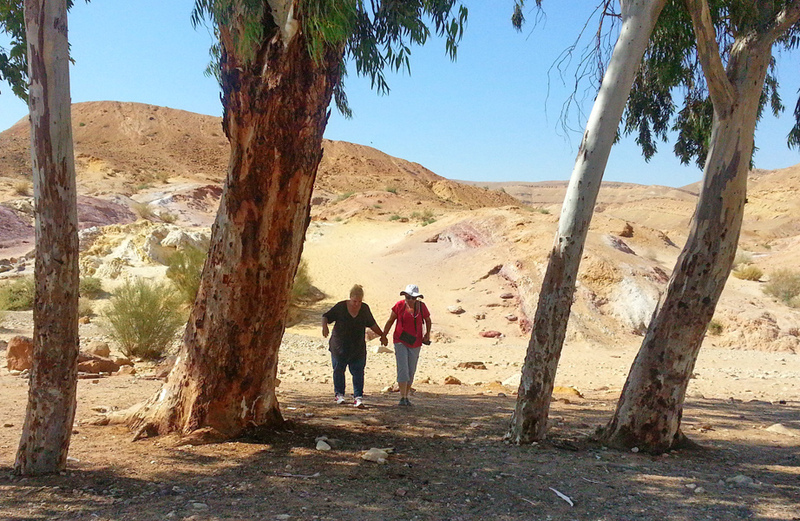 Hike the backyard desert of Jerusalem – the Judean Desert. 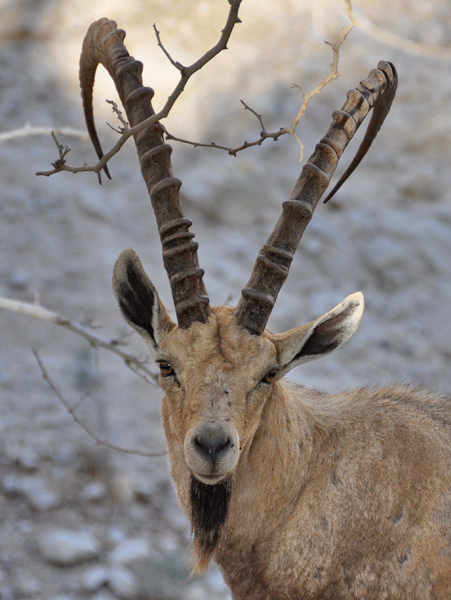 Walk through the evergreen oasis of Ein Gedi, take a shower in the waterfalls and look for the wild ibex and hyrax. 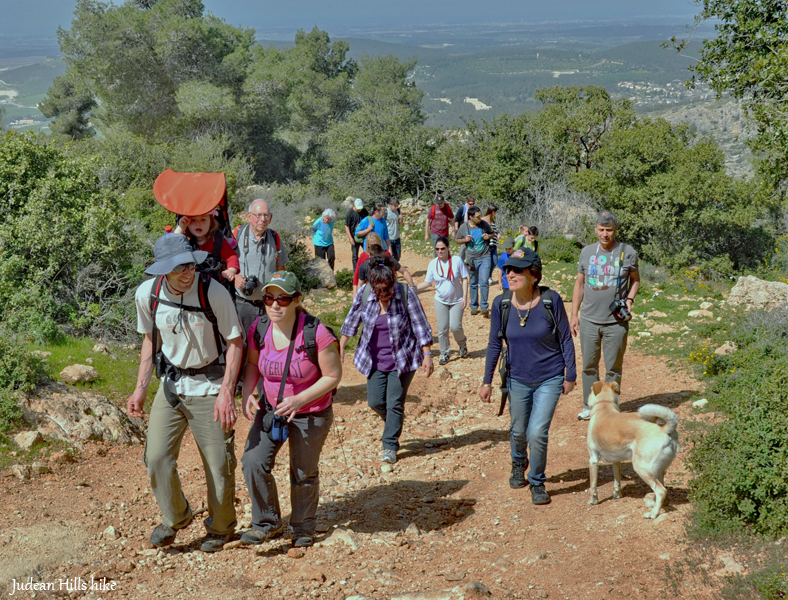 Climb up to the hidden spring, see the terraces of the ancient secret agriculture of the 6th century Jewish community and explore their synagogue, with its marvelous mosaic floor. 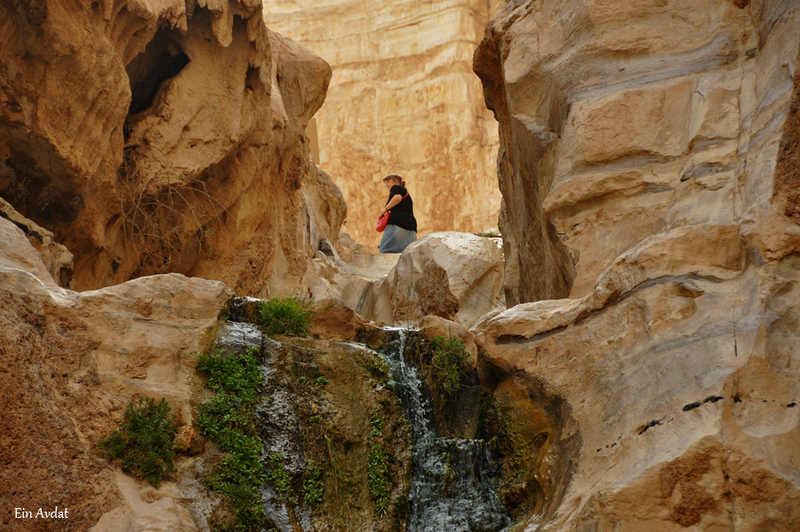 Take in the view of Wadi Qilt and the St. George Monastery, and hike in two different places along the wadi. More challenging hikes in the Judean Desert gorges and canyons can be arranged, according to your wishes and specifications. A short magnificent hike to the canyon and spring of Ein Avdat. Witness a worldwide unique geological phenomenon, the Machtesh (crater), dug by nature, deep into levels of white limestone and colorful sandstone. Visit the small and big craters, and have an outstanding jeep tour in Ramon Crater.